This humble little nut has been used for thousands of years with records tracing its use back as far as 371 BC to fossilised walnuts that have been found in Asia and in the Himalayas. Ancient records show that walnuts were even used as a hair dye. Walnuts are a pretty small nut but they pack one hell of a nutrient-rich punch. This small but mighty little nut contains high levels of fatty acids omega 3, 6, and 9, Vitamin E and Ellagic acid as well as other essential minerals. The omega 3 content of Walnut oil means that it has potent anti-inflammatory properties. The fact that walnut oil is so full of those lovely nutrients and antioxidants we discussed above, means that it is a great oil to use as part of your health and beauty routine. Whether you are looking to use walnut oil as part of your skincare or haircare regime or to add it to your diet, there are plenty of benefits to be reaped from it. The vitamin E antioxidants that are naturally present in walnut oil make it extremely beneficial in preventing and fighting fine lines and wrinkles whilst toning the skin and promoting healthy cell regeneration. The consistency of the oil makes for a rich but non-greasy moisturiser that helps to lock that essential moisture into the skin. 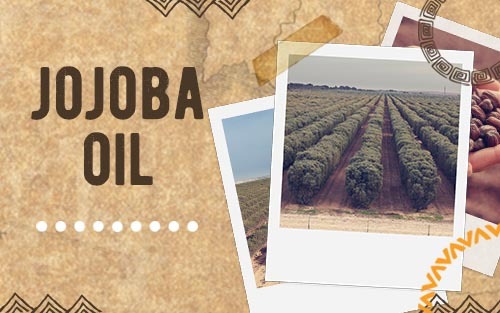 Due to the beneficial qualities mentioned above and the oil’s other natural properties, it is used quite frequently in skin and beauty care products such as creams, serums and lotions. 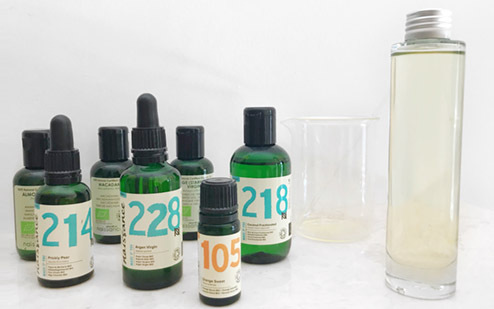 The oil can also be used as a great ingredient if you intend to make your own natural beauty products and will help make your skin feel healthy and rejuvenated. Thanks to the above skin care benefits of the oil, it is also considered as a luxurious Aromatherapy massage oil base. Walnut has been shown to help prevent and fight fungal infections such as athlete’s foot and candida fungus, making it a very good choice to pamper those tired and busy feet and keeping unwanted fungal infections at bay whilst leaving them moisturised and rested. 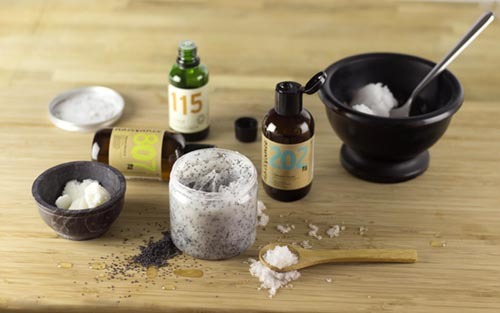 - Apply directly to your towel-dried feet after a bath or shower (a little goes a long way). - For extra anti-fungal benefits you can add some tea tree to the mix by pouring a small amount of walnut oil into the palm of your hand and then adding 3 drops or so of pure tea tree essential oil. Apply the lotion directly to your clean feet and massage it in until you have sufficiently happy feet. 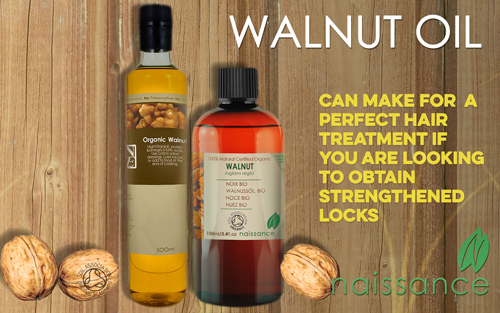 Walnut oil can make for a perfect hair treatment if you are looking to obtain strengthened locks, support healthy natural hair follicle growth and promote a healthy dandruff free scalp. 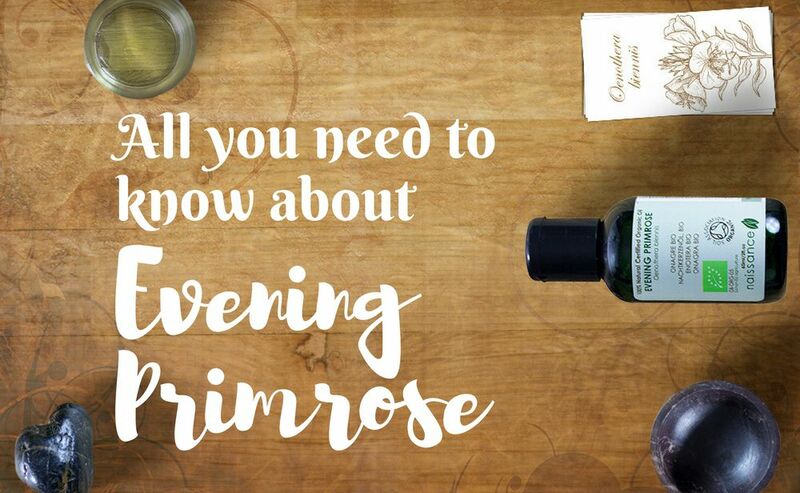 To apply the oil, pour some of it into the palm of your hands, gently rub your hand together and then massage the oil into your scalp using your finger tips to give the scalp a good massage and to stimulate the hair follicles. Work it through your hair using as much as you feel you need till you have applied it through its whole length. Leave this on for around 30 mins – 1 hour. When you come to wash the oil out of your hair, you may need to do an extra shampoo or two than you would normally to get all the oil out of your hair, leaving you with a shiny, strong and healthy mane. Another really good way to enjoy the health benefits of the humble walnut is to introduce it into your meals and snacks. Walnuts can be found in a whole array of food from cakes to salads and even pasta. You can buy them whole and unshelled or already shelled and you can also get them as a food oil that is perfect for salads, soups and dressings. If you are making a salad, pasta or soup (or anything else for that matter! ), you can simply crush the nuts and sprinkle them over the top of your chosen meal. Another great idea is to use them instead of pine nuts when making pesto. Alternatively, you can take a spoon of the food oil as a natural supplement. The health benefits that can be obtained through the introduction of walnuts into your diet might include increased heart and brain health due to the omega 3 oils and it is also considered useful to soothe inflammatory conditions such as asthma, eczema and arthritis.